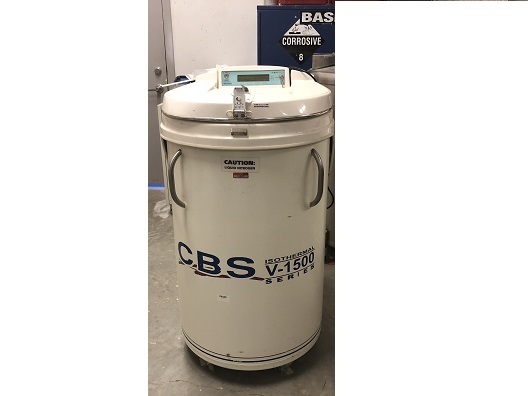 CBS “ISOTHERMAL” liquid nitrogen vapor storage systems allow frozen sample storage at liquid nitrogen temperatures without liquid nitrogen contact. 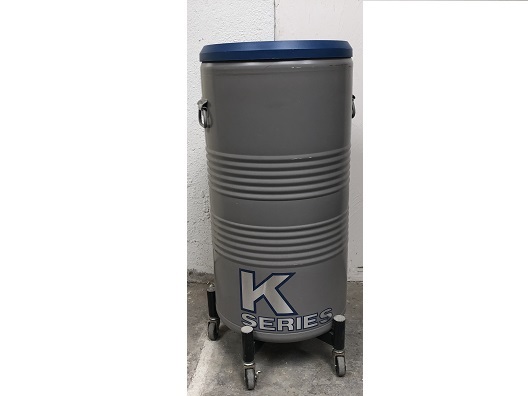 This innovative design provides storage temperatures in the -190 degree C range with absolutely no liquid nitrogen in the sample storage space. The PATENTED system totally eliminates the need to submerge any type of sample in the liquid nitrogen. Each vapor storage system includes the advanced 2300 auto-fill/monitoring control to provide security and ease of operation. • Store samples at liquid nitrogen temperature with no liquid nitrogen contact. 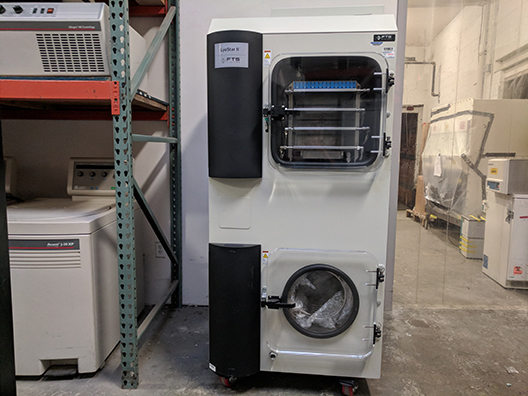 • Same internal usable space as existing liquid nitrogen freezers (no lost storage space). 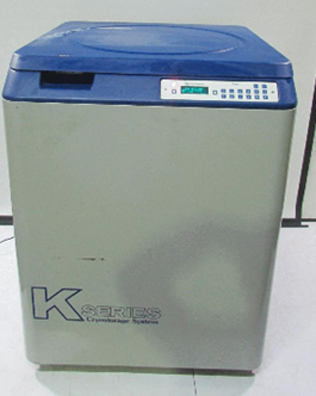 • Eliminates possibility of sample cross contamination. 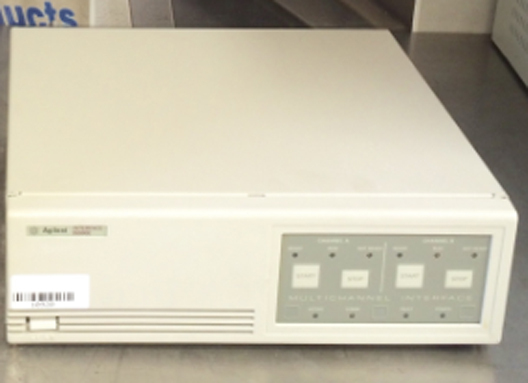 • Comes standard with 2301 Auto-Fill / Monitoring System. • Accommodates all standard rack systems. • Added user safety eliminating contact or splashing of liquid nitrogen. • Minimal interior temperature gradient. • Round space saving design. • Castor mounted for easy mobility. • Advanced woven lid gasket design. • Counter balanced lockable lid. • Annular fill and sensor tubes. Fisher Scientific Isotemp Laboratory Refrigerators are built to last for general purpose laboratory use. Features include monitoring and alarm systems, programmable microprocessor control which provides reliable sample protection and temperature alarm. It offers superior performance, excellent energy efficiency and low noise levels.